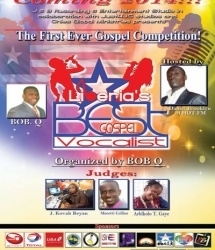 Libweb Radio is a non-profit Radio Station that play 100% Liberian music 24/7 and 365 days a year. 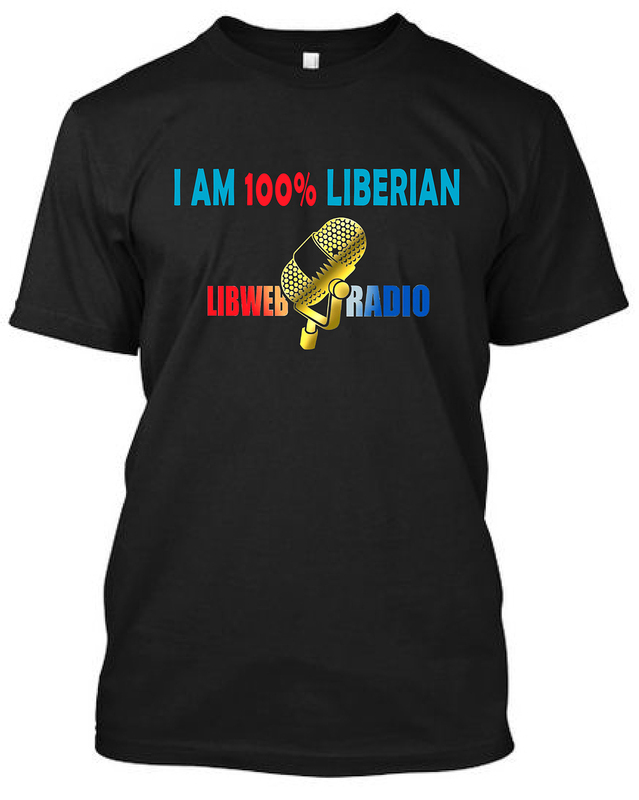 Libweb Radio is a music and talk broadcasting network which seeks to serve the Liberian in the United States and around the world with authentic music and talk programming which will be an informational broadcasting house reflecting the culture and the heritage of the people from Liberia. The programming on this Network has been designed with our audience in mind. After a resourceful research we discovered the people do crave for the authentic music and news from our country, Liberia and that is exactly what we will be offering. Remember All advertisements is base on donations. Our music policy focuses on Liberian (Hipco, RnB, Gospel, Reggae Tradition music ) and many more music styles from north, west, east and south of Liberia. 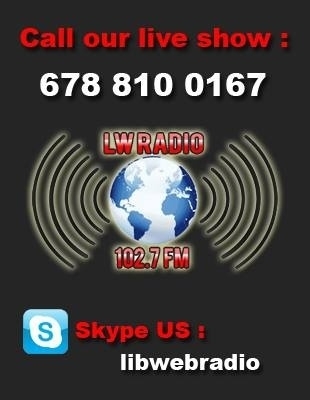 All musics sent to Libweb Radio should play on any Libweb Radio materials ( radio ads, voice overs ect). We endeavour to provide very balanced News which will be International, National and Local News items which will be provided by IRN on the hour daily. We also do live broadcast link -up to Liberia for our International News listeners. Our audiences have been categorised into four main groups French, Swahili, English and Portuguese speaking which will be the main lingo on air. Listeners are matured and sophisticated listeners who are ambitious, success driven, and educated, aware of their Liberian heritage and have got purchasing power. Presenters on Libweb Radio Radio are well read individuals from diverse disciplines with in depth information knowledge of their programmes and have a through understanding of the radio industry. Remember Advertisements is base on donations.